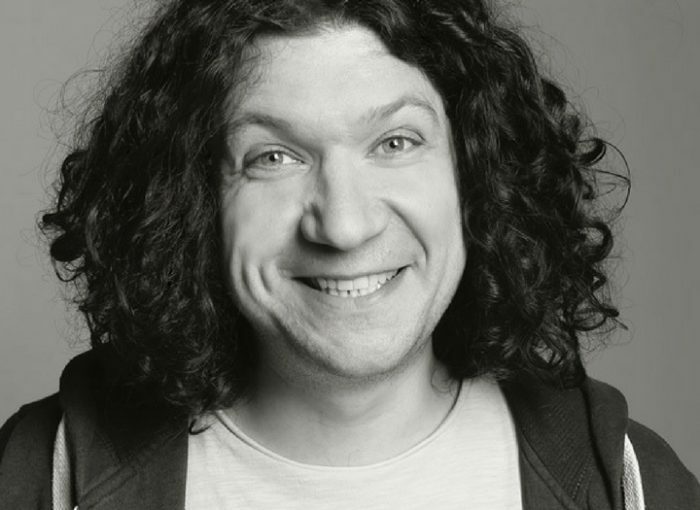 Whether you’re an open mic comic wanting to learn the basics of compering or a more seasoned pro keen to extend your skill set, join accomplished compere Ben Van der Velde for this four-part workshop focussing on the skills of hosting and crowd work. Learn how to keep the audience on their toes and in the palm of your hand with useful shortcuts for effective crowdwork, original methods to warm-up a room, how to deal with hecklers and how to host non-comedy events. All abilities/levels of experience welcome.